Produktinformationen "X-Wing - 2. 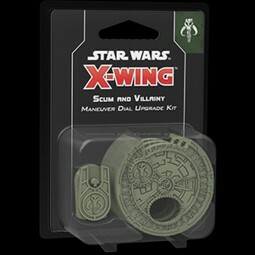 Edition - Scum and Villainy Maneuver Dial Upgrade Kit"
During a game of X-Wing Second Edition, you’ll secretly select your ships’ movements using cardboard maneuver dials included in each ship expansion and the Scum and Villainy Conversion Kit. Now, you can further customize the aesthetics of your squadron by situating each ship’s maneuver dial within a stylish and secure plastic housing. Weiterführende Links zu "X-Wing - 2. Edition - Scum and Villainy Maneuver Dial Upgrade Kit"
Kundenbewertungen für "X-Wing - 2. 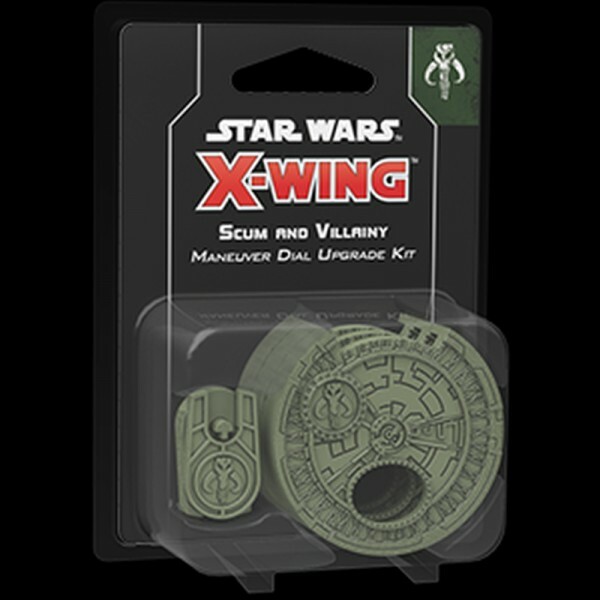 Edition - Scum and Villainy Maneuver Dial Upgrade Kit"